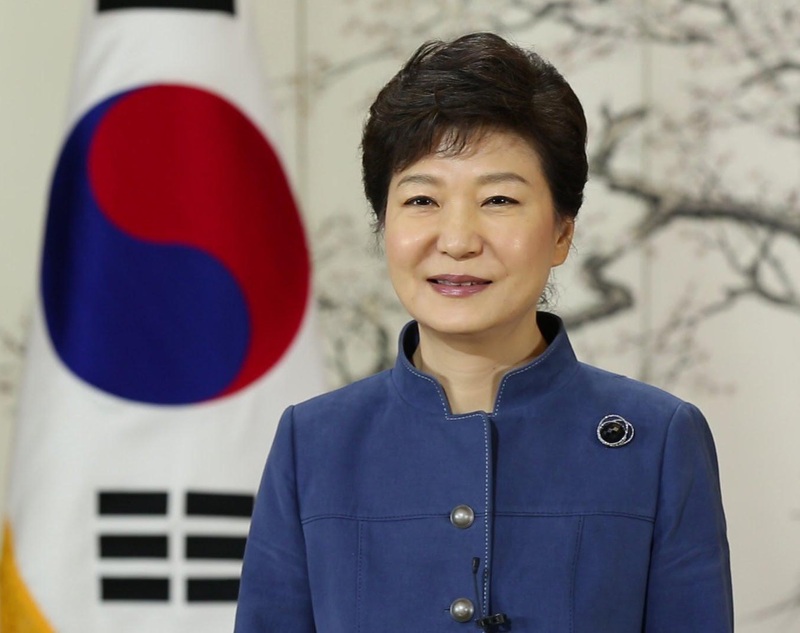 Much of the news emanating from South Korea recently has been decidedly negative. The country’s parliament voted to impeach President Park Geun-hye (seen right) in December last year, with her trial kicking off earlier this month. She stands accused of conspiring with her longtime friend and confidante, Choi Soon-sil, to extort almost $70 million from big business in return for political favours. One of the business leaders drawn into the scandal, for whom prosecutors have issued an arrest warrant is Lee Jae-yong, the de facto head of Samsung Electronics, the country’s most valuable company. Samsung has aspirations to become a major player in medical imaging with recent acquisition of ultrasound company Medison, and Neurologica, a manufacturer of mobile CAT-scanners. Another story just emerging from the beleaguered country involves gadolinium, a toxic contrast agent used with magnetic resonance imaging (MRI) scanners. Researchers have reported levels of gadolinium in the Han River near Seoul that are approaching 300 times normal levels. The levels of this rare earth element are highest in the vicinity of hospitals with MRI scanners. Gadolinium has garnered negative publicity recently because the agent has been found in the brains of patients years after they received MRI scans. These stories beg the question: Is there anything positive coming out of South Korea, particularly in our field of breast imaging? The answer is “yes”, as I have discovered recently when conducting a literature review on the benefits of using ultrasound as an adjunct to mammography and digital breast tomosynthesis. There are two Korean journals that publish all their articles in English and I will highlight two recent studies. 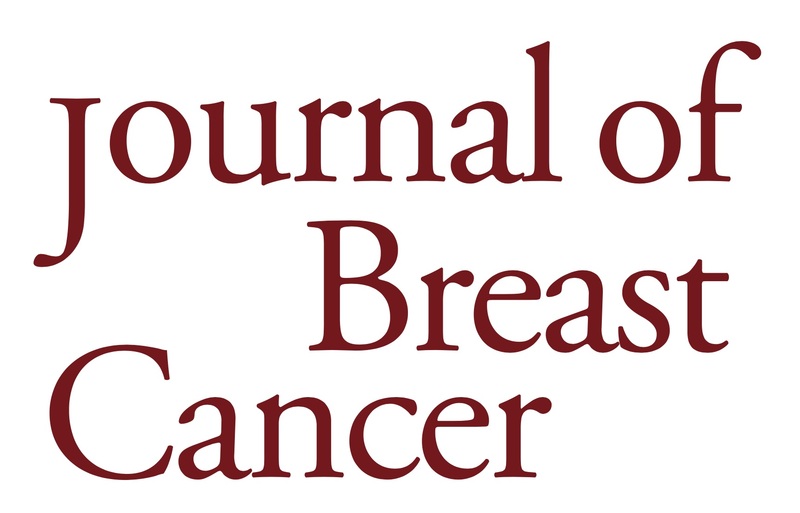 Writing in the Journal of Breast Cancer, Kuy Ran Cho and colleagues compared full-field digital mammography (FFDM), FFDM plus computer-aided detection (CAD), and hand-held ultrasound (US) in almost 50,000 women. Their detectability results were revealing: FFDM+CAD+US (100%); US (96.5%); FFDM+CAD (88.3%); and FFDM (87.1%). This led them to conclude that US alone was satisfactory although FFDM+CAD+US was the perfect screening method. Writing in the Korean Journal of Radiology, Sun Ah Kim and colleagues compared the diagnostic performance of DBT and conventional ultrasound to characterise breast lesions as benign or malignant. Interestingly, they found no statistical difference in the performance of the two imaging modalities. Whatever the outcome of the impeachment trial of South Korea’s president, or the criminal charges leveled against Samsung’s leader, it seems certain that the country’s scientists and clinicians will continue to produce and publish meaningful research. This coming week we’ll be in Dubai for Arab Health so watch out for our blog next Friday about this important trade fair. I thought this this had fallen through.????????????? FOR HEAVEN`S PLEASE DON`T LET THEM SHORT CHANGE YOU. CAPERAY IS SITTING ON A GOLD MINE!